Blind River builds more solar. – Arcadian Projects Inc. 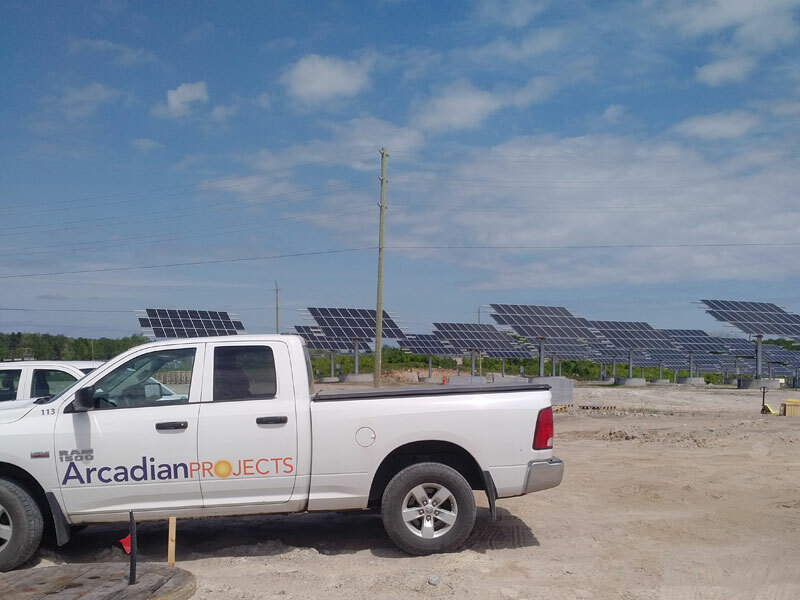 Working with Saturn Power, Arcadian is helping to build more solar gardens in Blind River. Arcadian is providing underground electrical services and AC/DC wiring for 500kw solar gardens. We have currently completed 3 to date.